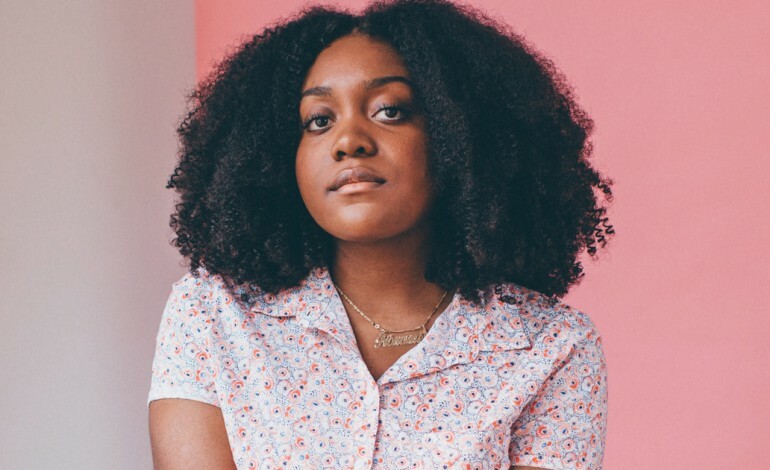 Noname is back with a brand new track. That new track is called “Song 31.” Pitchfork has reported that the new song is rappers first release of new music since her 2018 sophomore album, Room 25, which mxdwn named one of their Top 50 Best Albums of 2018. The album featured Smino, Ravyn Lenae, and many others. The album gave a personal look into the rapper’s story, showcasing its highs and lows. The new song showcases Noname poetically rapping about the drive to make money, and its effects on society. Check it out below. “Song 31” follows the release of her music video “Blaxploitation” directed by Alex Lill. The video showcases a toddler roaming through the streets of replicated Chicago while showing news coverage and reactions from others. After many festival sets in 2018, Noname is currently on the road in support of Room 25. The tour will run all through January in cities including Boston, Orlando, Los Angeles, and Seattle before concluding March 16th in San Diego, CA. Tickets can be purchased here.